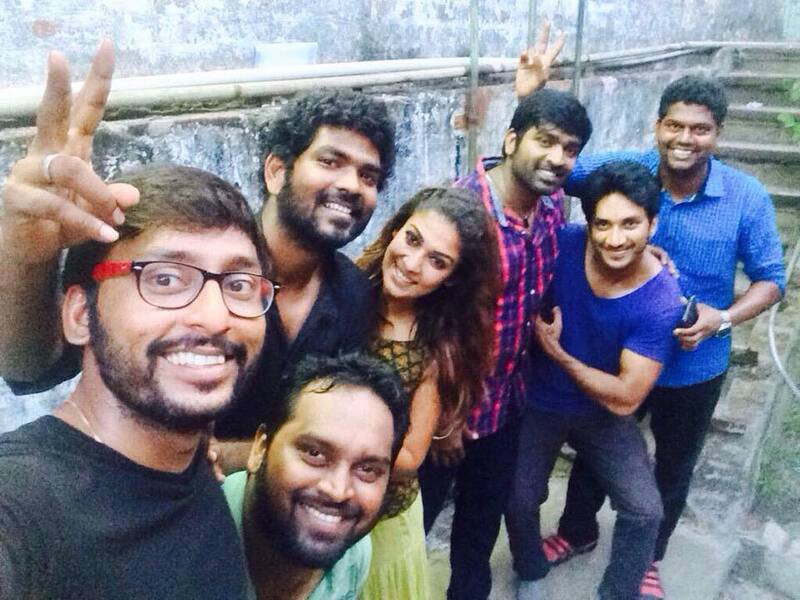 Podaa Podi director Vignesh Shivan has completed the shooting of his second directorial venture 'Naanum Rowdy Thaan'. 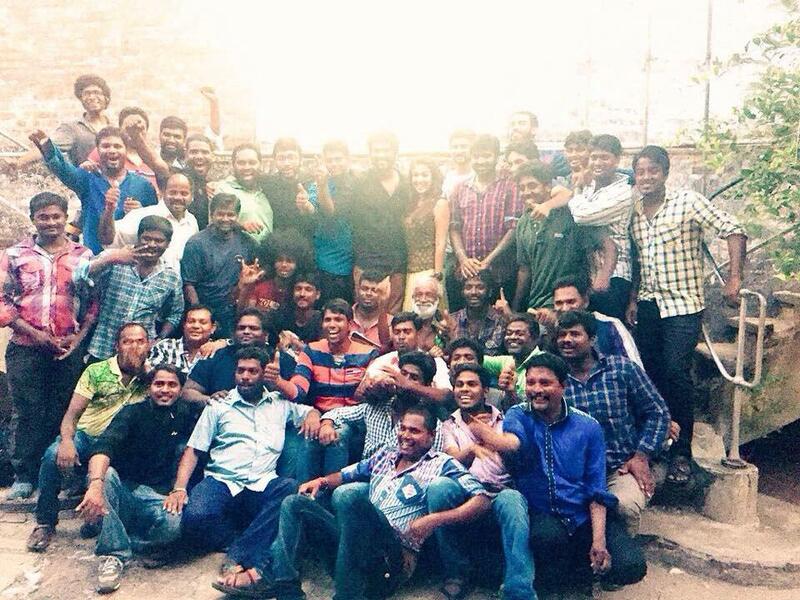 Vignesh himself shared the reports in his Twitter page, as "#NaanumRowdyDhaan filming completed #Thanking God & my Mentor& Producer @dhanushkraja sir for the support #GodSpeed". Wunderbar Films produced Naanum Rowdy Thaan is heading towards post-production and makers are expected to announce the audio and movie release dates soon.